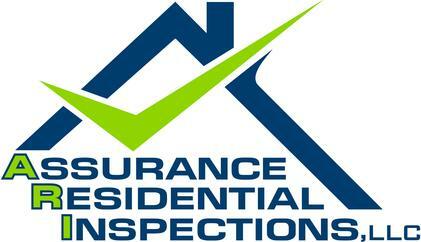 Radon Testing in Alabama - Assurance Residential Inspections LLC. We pride ourselves on a high quality of standards, practice, and ethical conduct with a personalized custom touch. You can contact us at (256) 284-2559 for further information.